Manufactured from a thermoplastic composite structure with an anodised aluminium framework, these vans deliver on a market-leading payload along with high fuel saving and carbon efficiencies. 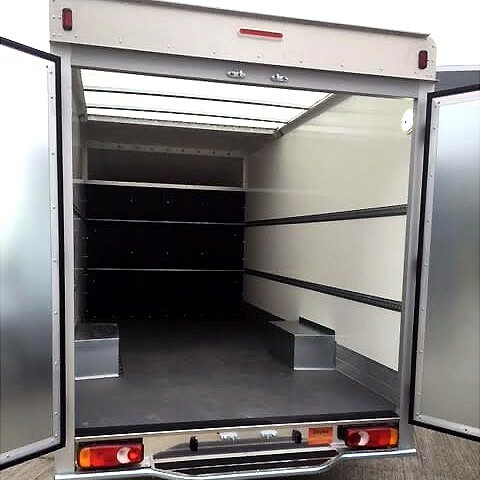 Load volumes of 20m3 meet the most demanding of transportation loads at reduced costs giving greater profitability for your business. 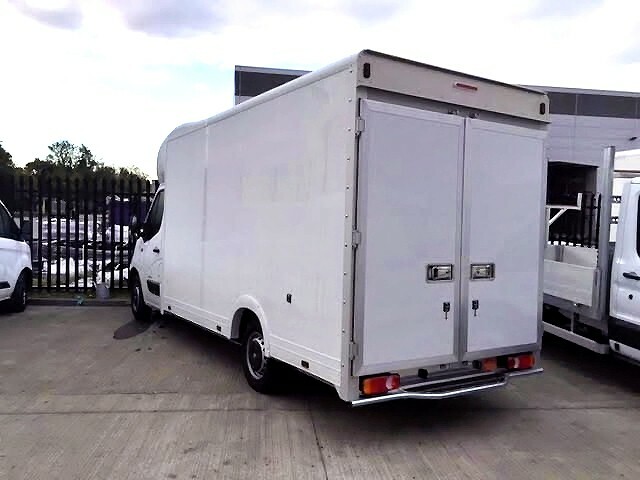 These vans have an impressive payload of 1495kg against a mere 1000kg for standard high-floor Luton style bodies. 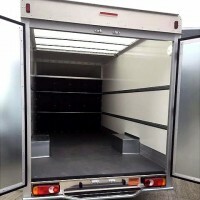 The carrying capacity of 20 cubic metres can swallow five euro pallets. 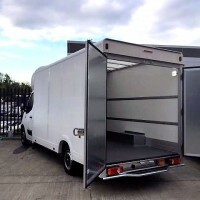 Bespoke shelving, rear closure options, tie rails and floor anchors, customise the vehicle to meet your requirements. 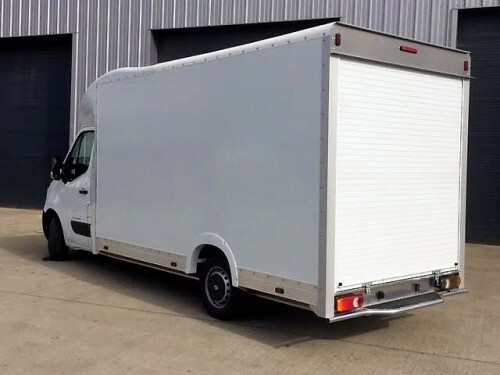 With a generous 1380mm between the wheel arches, a rear floor height at just 600mm and a rear step at 400mm from the ground access is easy and safe. 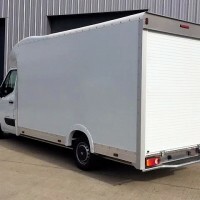 The lightweight construction reduces fuel consumption and cost achieving 33 mpg helping your business to stay in profit. 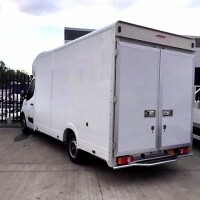 This can significantly reduce your carbon footprint, especially in fleet heavy organisations. Every vehicle is manufactured to Type Approval standards and fully conforms to ECWVTA requirements. 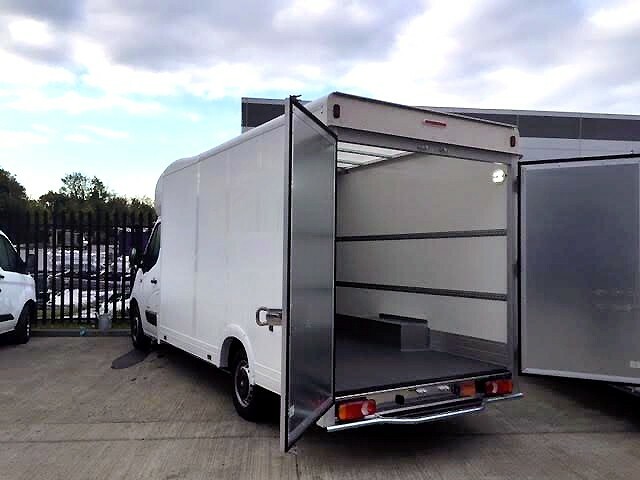 These standards ensure that you are guaranteed a vehicle of uniform quality, reliability and endurance.